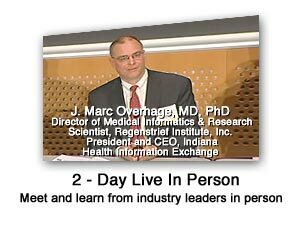 The 2010 National REC and HIE Summit West conference content is now available in a variety of formats. You may purchase the Summit streaming content in the following formats: Flash Drive or online archive (6 months). 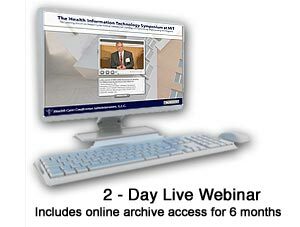 You may also purchase individual presentations in an online archive (6 months) format. 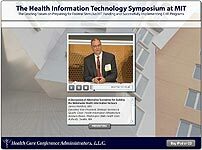 Online Archive of 2010 National REC and HIE Summit West Presentations today! 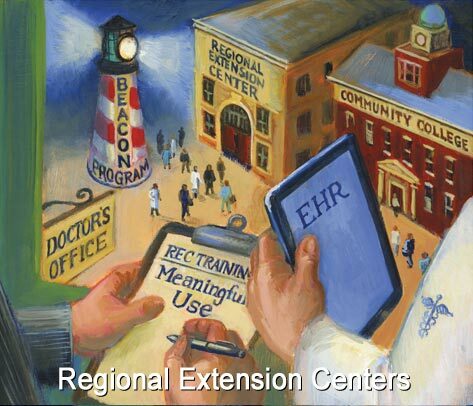 Flash Drive of 2010 National REC and HIE Summit West Presentations today! 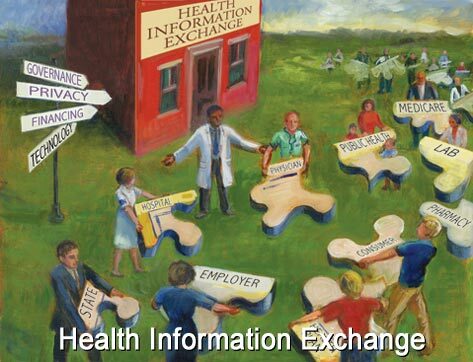 Click here to review the meaningful use rule.